Attending a baby shower can be fun. There will be cakes, games, laughter with your friends and so much cuteness. 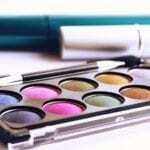 However, it can be hard to find that perfect baby shower gift, something that is memorable and that shows that you care. 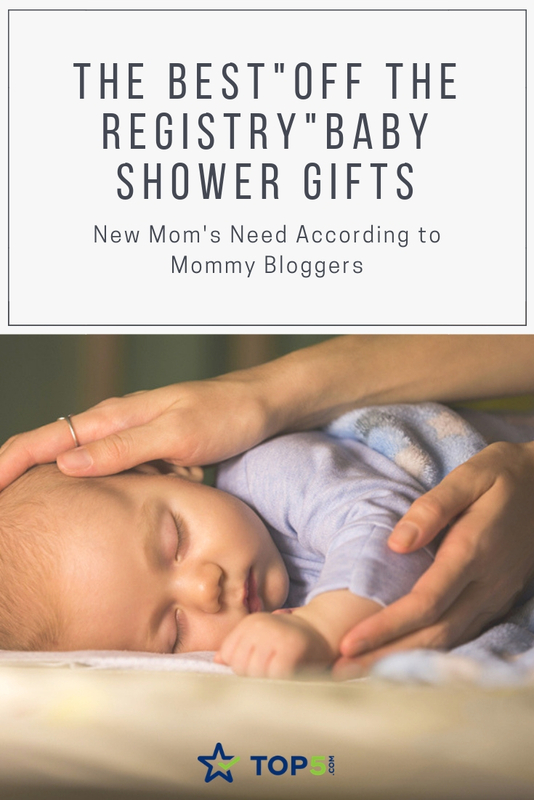 That’s why we have created a gift guide that includes products that are “off the registry” and are a little bit different than moms and babies will love. Feeding time is an important bonding moment for both baby and parent. It’s a time to hold your baby, take in every moment and build a connection that will last a lifetime. However, newborn babies have no sense of day or night and wake up every few hours to feed. These must-have best baby shower gifts are feeding essentials that every mom needs. This baby timer is the perfect pocket friend to help out sleep-deprived parents. Set the timer to remind you of feeding times so that you won’t forget no matter how exhausted you are. This Nookums Paci-Plushie is not only cute as a button but it’s a great way to stop pacifiers getting lost. 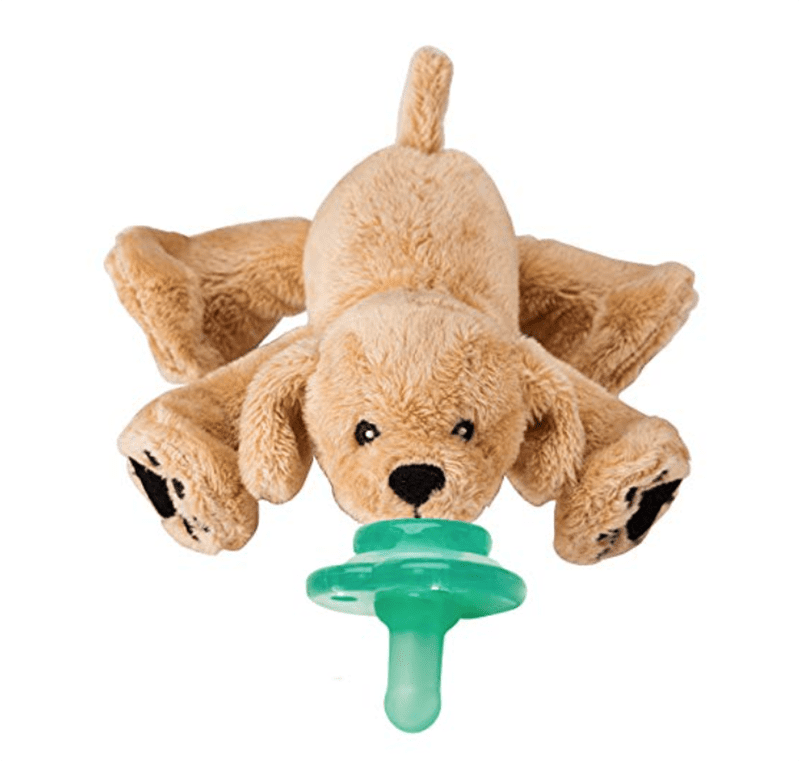 This Paci-Plushie friend fine-tunes a baby’s motor skills and helps them independently maneuver the pacifier. 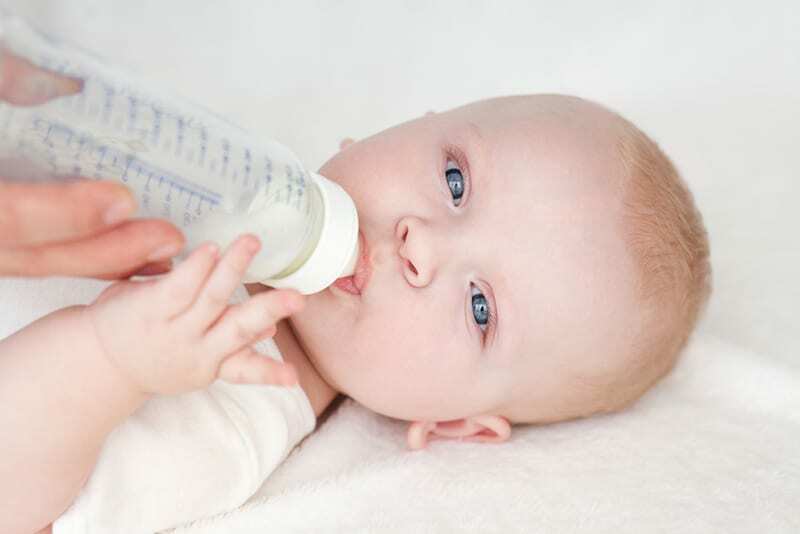 Sucking is good for babies as it supports normal development and self-soothing and prepares them for feeding. 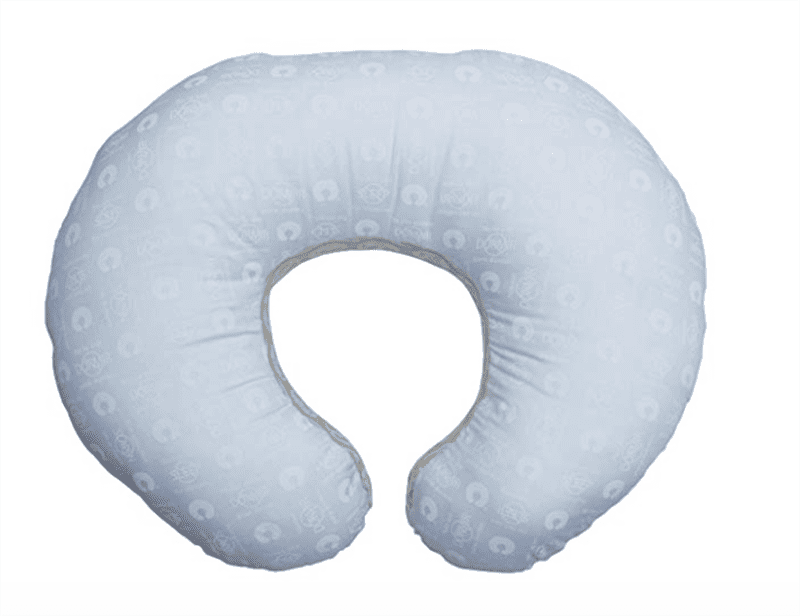 The Boppy Nursing Pillow can be used during feeding time with the baby. The stretch panel allows the pillow to fit all waists and will help strengthen baby’s muscles and coordination. Arielle Worona is a mommy blogger over at Relish by Arielle and mom to a beautiful little girl. 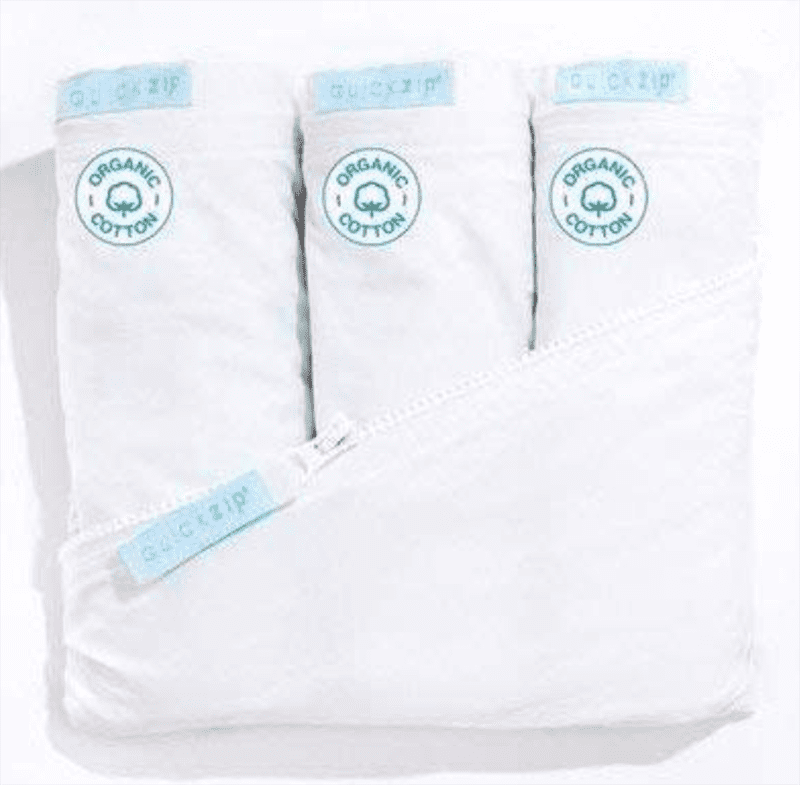 Arielle tells us why her Boppy Pillow was a lifesaver during feeding time. 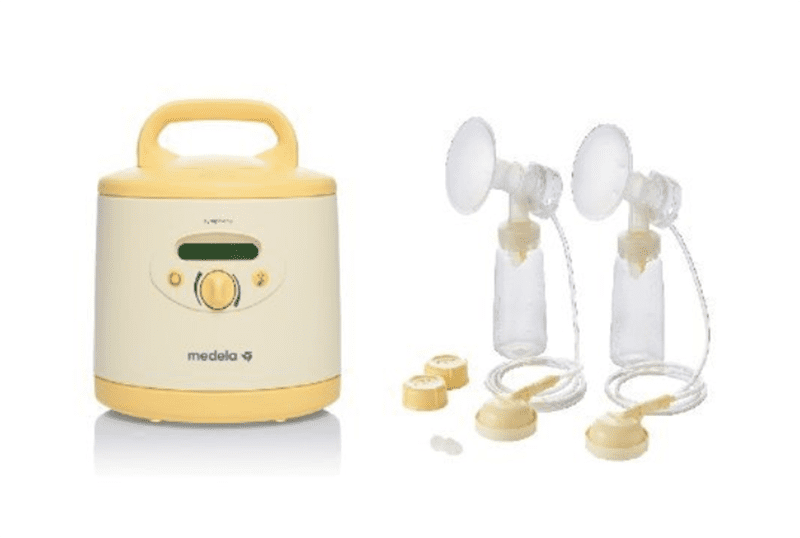 The Meledela Medical-Grade Pump reduces pumping time, allowing moms to spend more time with the baby. Arielle of Relish by Arielle tells us why she recommends the Medela Medical-Grade Pump. It can be hard getting out and about with a new baby on board. You will have all these additional items that baby needs day to day that need to be carried around with you. Not to mention that you’ll also have to plan around feeding and nap times. These next items are designed to ease some of that stress that can be caused when getting out and about with a baby. Admittedly this may already be on a new mom’s registry, but it’s very much needed. 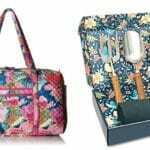 Diaper bags don’t have to be drab; they can also be stylish. 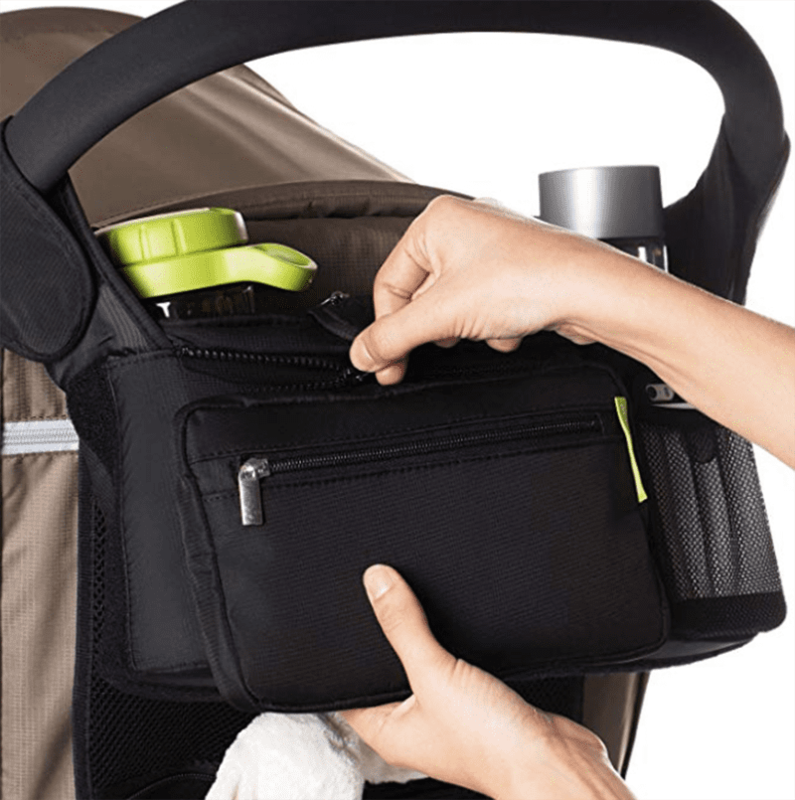 This diaper bag is multifunctional and can be hung on the stroller or used as a backpack or handbag. 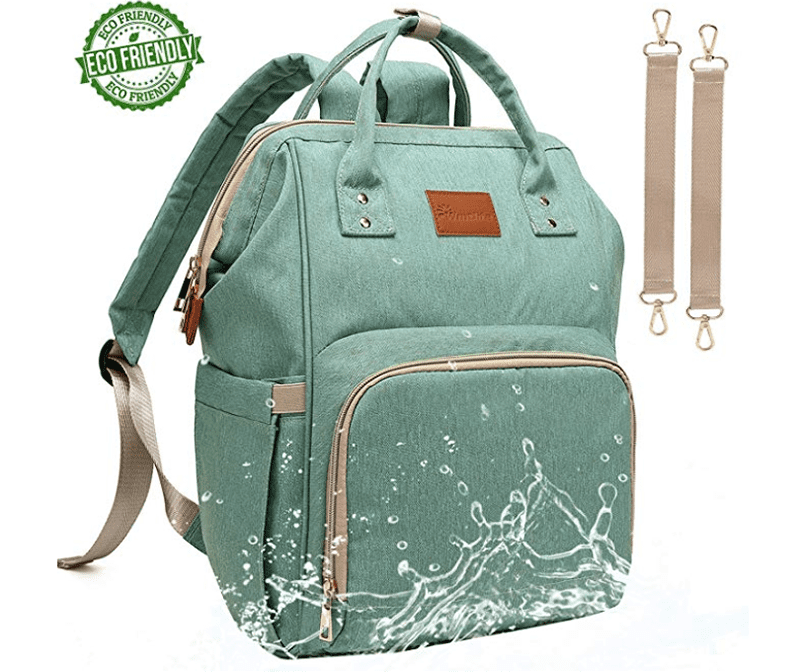 It’s an eco-friendly bag that is durable and long-lasting with storage aplenty (it has two main compartments and 15 spacious pockets). It’s a fantastic buy for on-the-go moms. Going for a walk with your newborn baby in their stroller is an absolute pleasure for most new moms. However, most strollers don’t come with a place for all your stuff. That’s where this stroller organizer comes in. It’s the ideal place to store belongings when moms are out and about with baby. 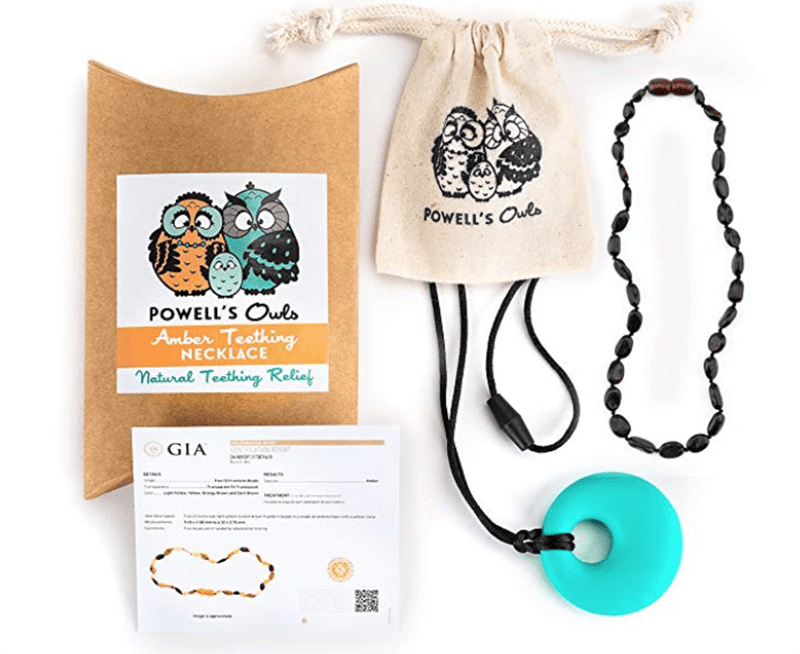 Think ahead with this organic teething necklace, which will be a lifesaver when the baby is teething. It’s a thoughtful gift that not only looks good but helps reduce drooling and gum swelling. Mom will be thankful and so will baby! A good night’s sleep is important for babies so that they establish a routine for their daytime and nighttime napping. 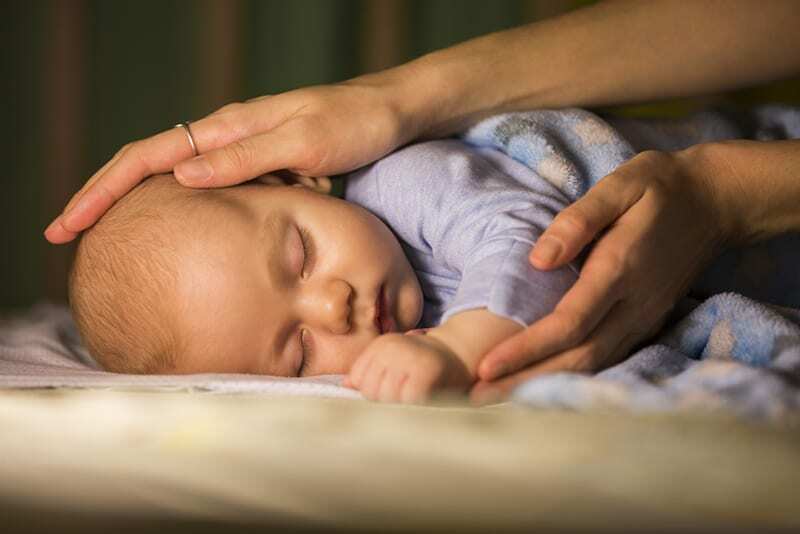 Sleep helps babies develop and grow, gives them energy for active play and helps maintain good health. As a parent, you will have to get up many times during the night to tend to your baby’s needs. This selection of best baby shower gifts has been designed to help your little bundle of joy sleep tight. This is a baby shower gift that new moms didn’t know they needed and then couldn’t live without. 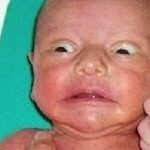 Close and open the door quietly without waking the sleeping baby. 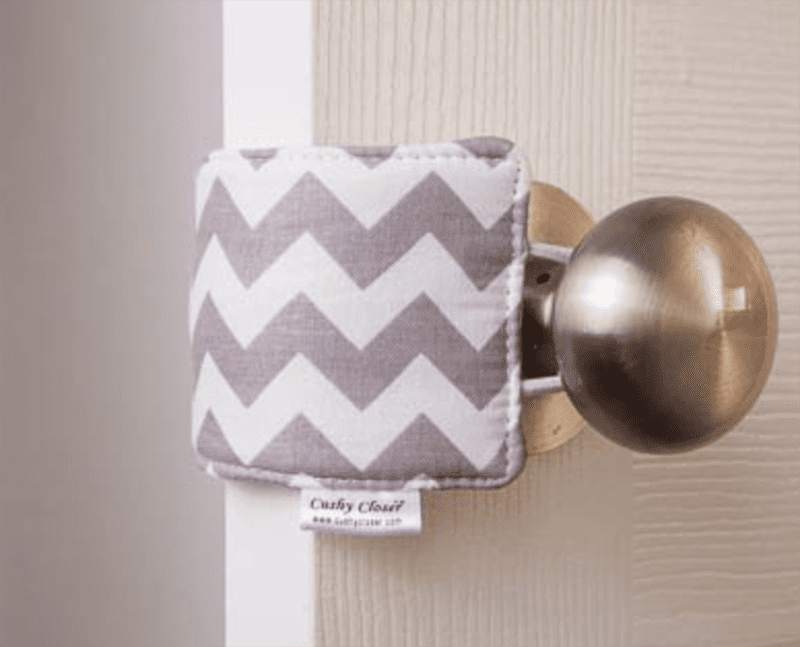 A door silencer muffles the sound of the door so that you can check on the child during slumber without any risk. 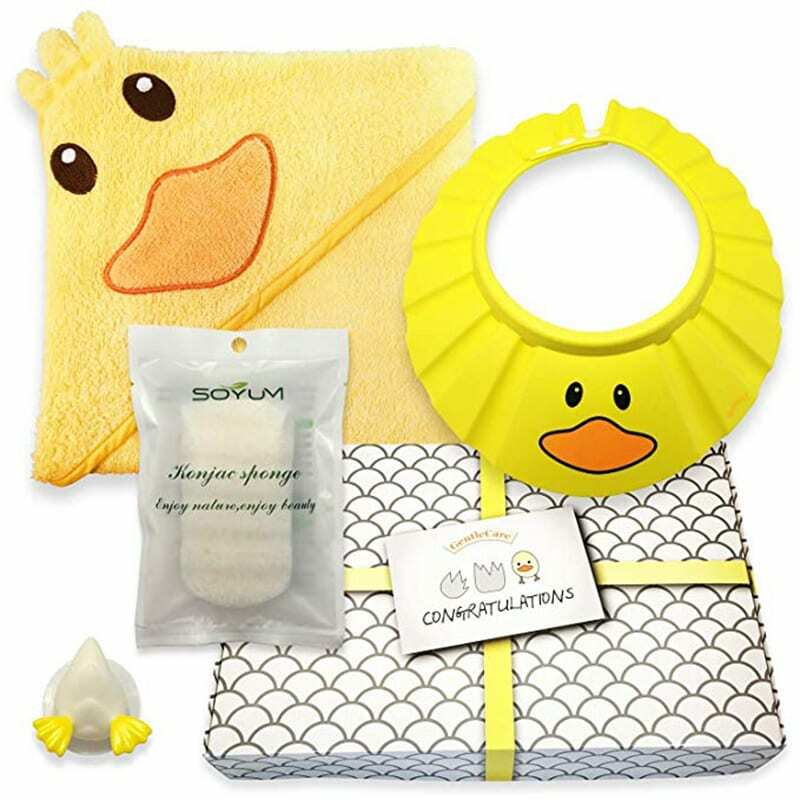 Here’s a beautifully packaged bath time gift set that is perfect for a baby shower gift. Keep your little one all warm and cozy with the oversized super soft terry towel, keeping them calm, snug and ready for bed. Zip crib sheets are actually a thing! 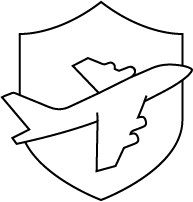 They are the fastest, safest and easiest way to remove and change your baby’s crib sheets without even breaking into a sweat. The QuickZip Crib Sheet holds the sheet in place with a concealed zipper so no one will ever know. Moms will thank you for buying this gift for their baby shower. 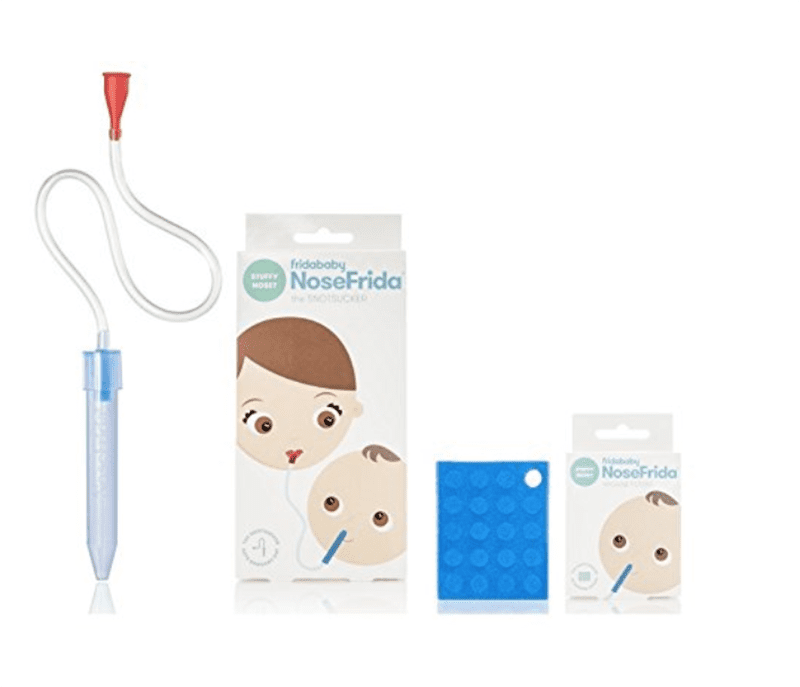 This pediatrician-approved nasal aspirator will effectively clear baby’s noses. 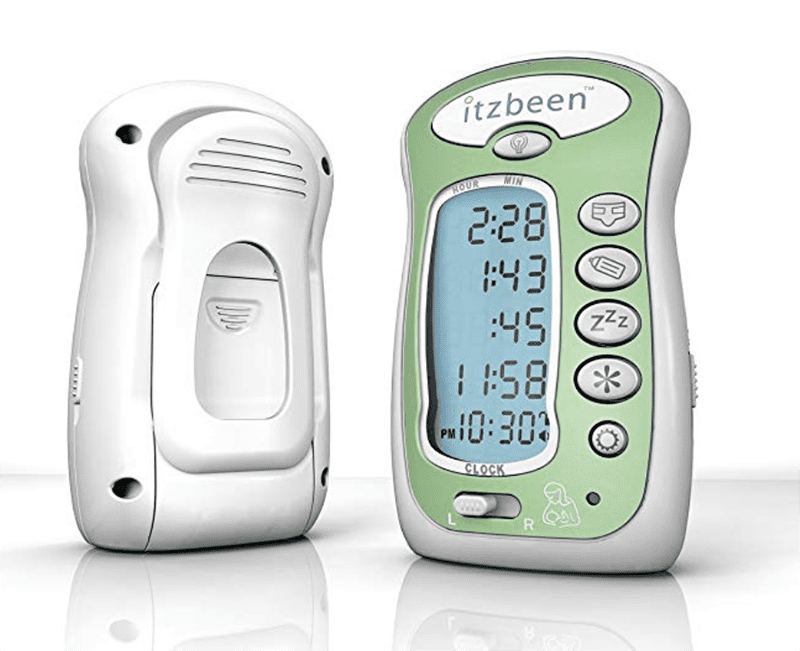 This convenient, hassle-free device will help ease a baby’s discomfort during a cold and allow them to drift off to sleep. Here’s a baby shower gift that not only smells good but will help baby relax. 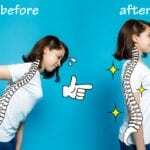 The soothing vapors will be inhaled by the baby once applied to the back of the neck, cheeks, and bottoms of their feet and will help them slowly drift off to sleep. 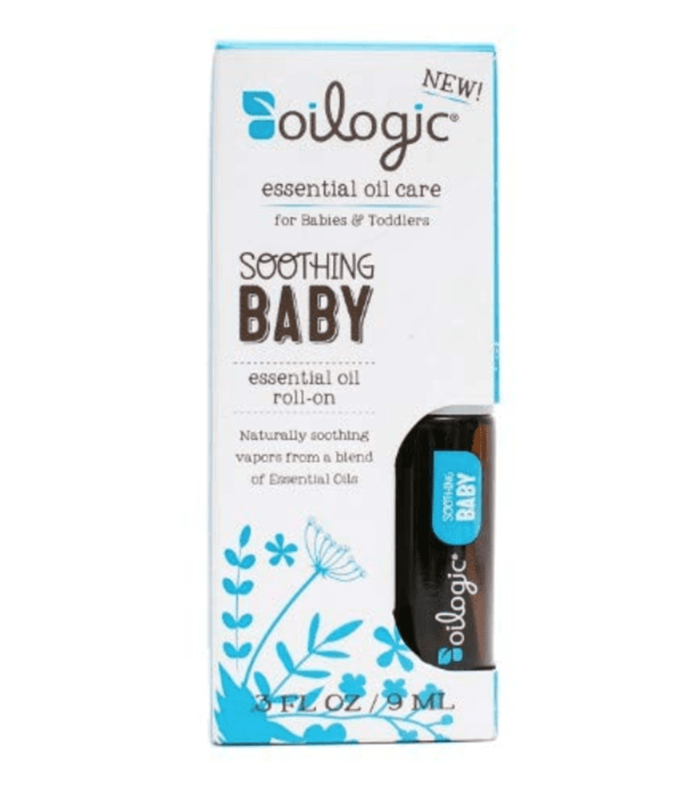 Mommying with Shans recommends Oilogic essential oils to help your baby sleep. 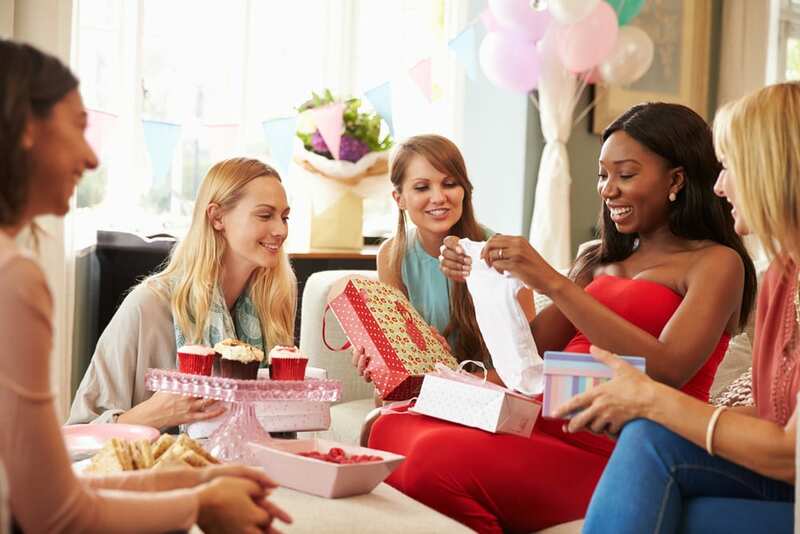 Baby showers are typically all about the baby, and of course, we all want to help the mom-to-be get prepared for her new baby’s arrival. But have you thought about buying a thoughtful gift just for the mom? 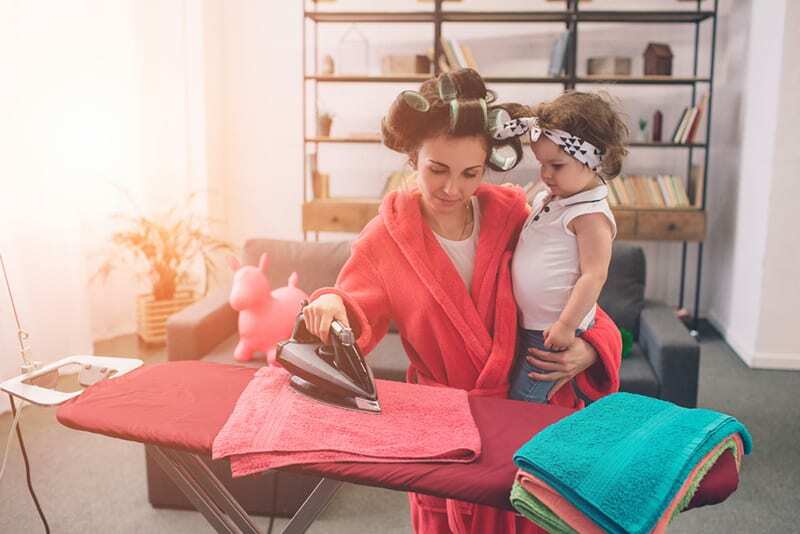 With her whole life about to change and what seems like endless sleepless nights ahead, show her how proud of her you are by showering her with gifts. Check out these best baby shower gifts for mom that should be on every mom’s registry. 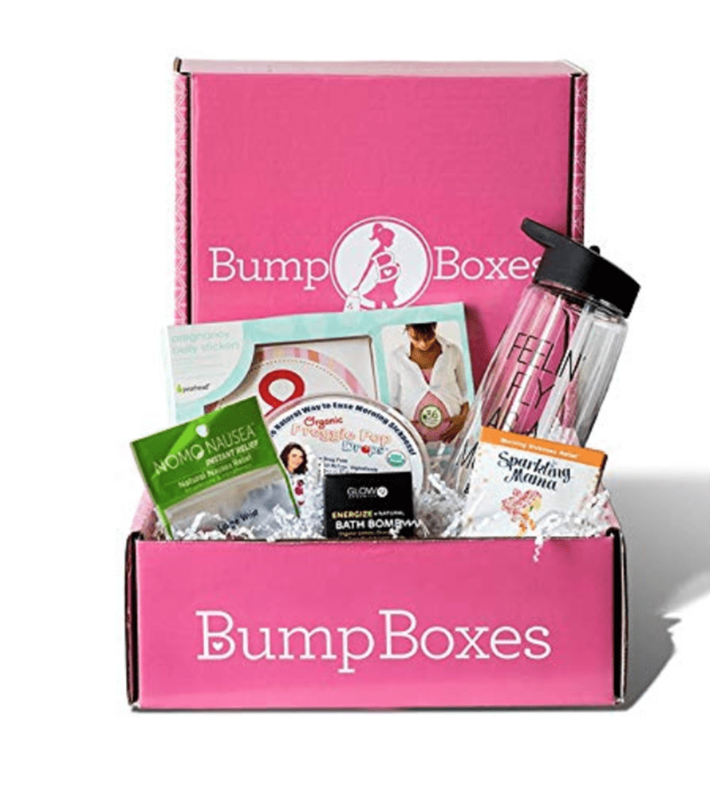 A Bump Box is available for each trimester during pregnancy. Each box has been designed for each stage of pregnancy and contains products to help mom survive and even pamper herself while growing her own mini human. You may be thinking, “I’m not buying dry shampoo for a baby shower gift,” but you’ll be thanked later. Finding time to shower or in fact finding time to do any self-care is almost impossible with a newborn. 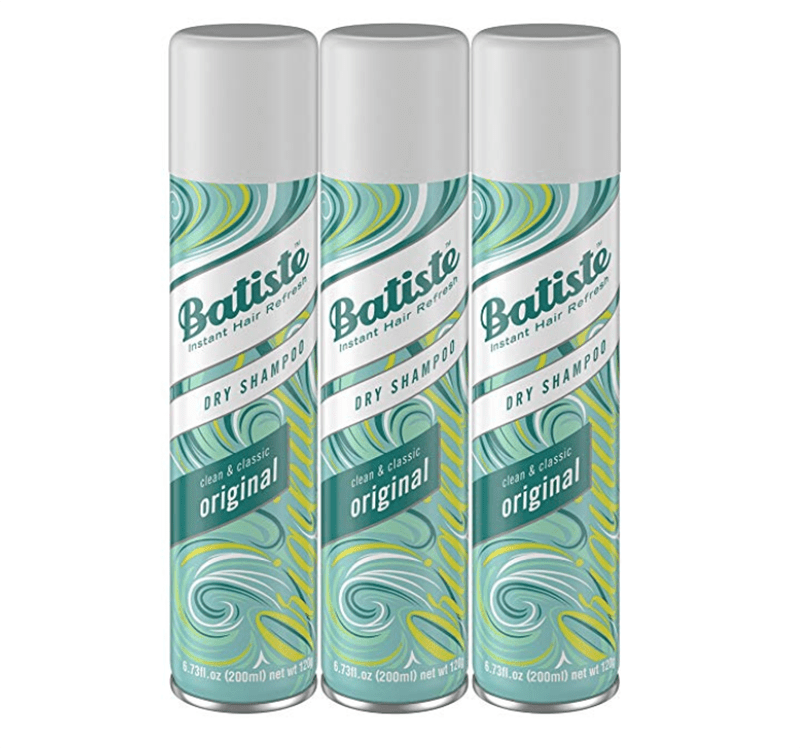 Dry shampoo can be used in between washes to revitalize hair, give it lift and make it smell great. It’s a quick and simple solution when mom’s life is super busy. These cotton maternity and nursing pajamas are ideal for the hospital and for the return home. Moms will be comfortable and stylish while feeding the baby and thankful for the gift that’s just for them. Shannon of Mommying with Shans tells us why she recommends a set of luxury pajamas for new moms. 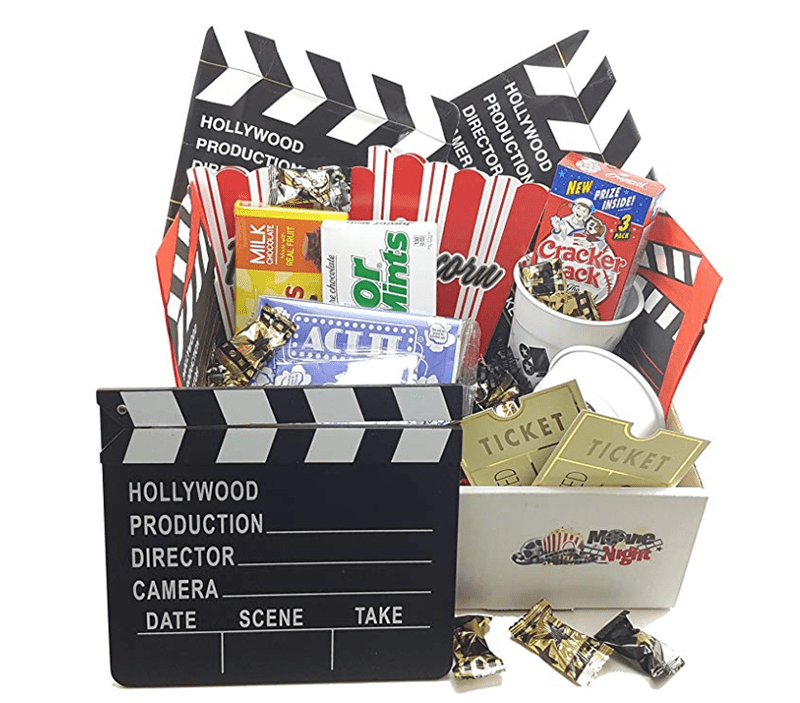 This original gift is a movie date night in a box! Sometimes it can be easy for new parents to forget about each other and find themselves spending any extra cash on the baby. Encourage mom to take some time out from baby duties and enjoy some well-deserved timeout with a loved one. Life can be hectic. Everyday tasks can build up and get on top of you. So when you throw a new baby into the works alongside the cleaning, ironing and meal preparation, you can feel overwhelmed and drowning in it all. That’s why these unique baby shower gifts will help with those everyday tasks, giving you extra time to enjoy with your new baby. Knowing that you don’t have to worry about grocery shopping, prepping and cooking meals with a newborn baby is a wonderful feeling. 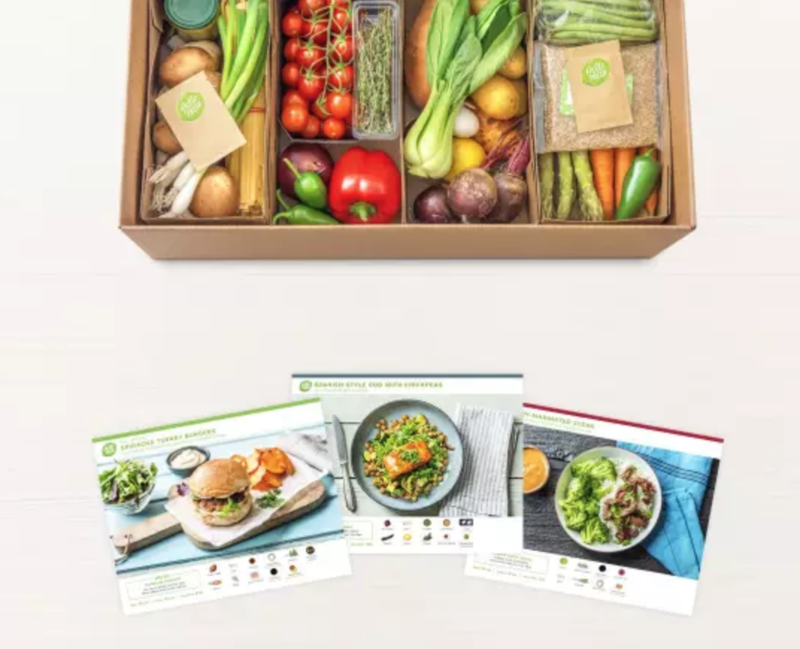 Getting a month’s worth of meals from a meal delivery service may be unusual as a baby shower gift, but it will be a lifesaver for a new mom. Holly from Bennett’s Triplets is a mom of three and certainly has her hands full. Holly recommends a meal delivery service for new moms. New moms need to make sure they eat and keep up their energy levels to help them look after the new baby. 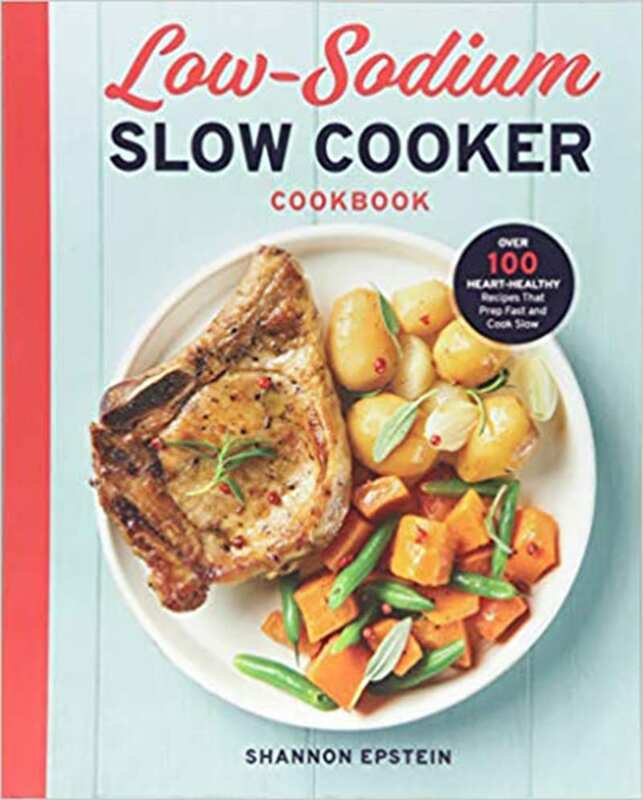 This slower cooker cookbook has over 100 hearty and healthy recipes that are quick to prepare and that can cook slow while mom looks after baby. Seriously, though, does anyone really enjoy cleaning, and never mind with a new baby around to look after? 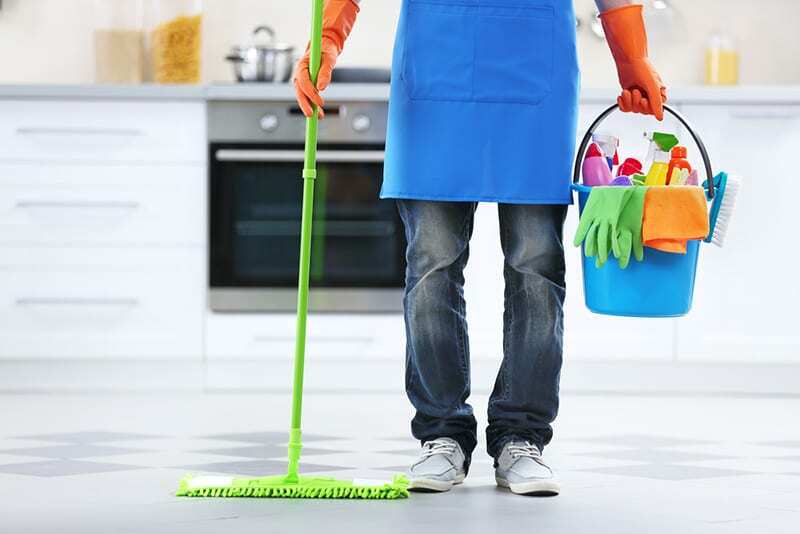 Gift your friend a home cleaning service for their baby shower and they will be thanking you for years to come. They could go for a walk in the park with their stroller while the cleaning is in-process and come back to a clean home. Score! Which of these best baby shower gifts is your favorite? Let us know on social media. Just tag @top5com and use #top5babyshower.